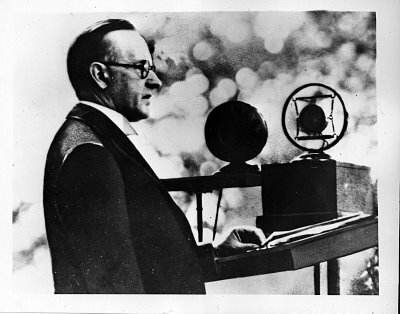 In the summer of 1927, floods devastated communities up and down the Mississippi River Valley while storms in the Northeast produced flash floods in President Coolidge’s home state of Vermont. Over 200 people perished and half-a-million more lost homes and land to the water. There was intense pressure to construct an expansive federal oversight of relief and prevention efforts. This was all the more so because earlier legislation (from 1922) had prepared preventive measures along the Mississippi only to have the extent of the flooding surpass those attempts. The President made the case repeatedly for approaching this problem – no less emotionally and politically-charged – with the same careful eye for economy that abhorred waste and defended those who would ultimately bear the heaviest burden for any federal aid programs: the people of the several states, both those impacted and those not impacted at all by the natural disasters. In the end, Coolidge ensured a much less expensive and far more focused piece of legislation than Congress would have instinctively, or if left to itself, crafted. 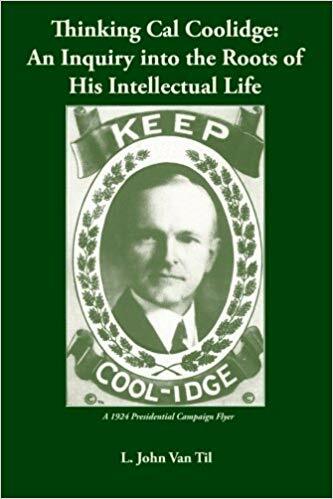 Coolidge fought for states assuming a not insignificant share of the costs being appropriated while encouraging private charity as the most meaningful remedy in times of distress. His outlook remains a wise one even as the great work of the Red Cross, Samaritan’s Purse, and many more charitable and religious groups take up the personal duty following Hurricane Florence of loving one’s neighbor. One of several Red Cross refugee camps set up beyond the flooded zones to help those displaced along the Mississippi.